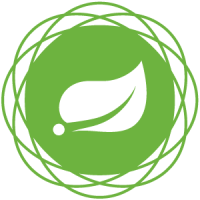 Spring Framework is an open source, highly adaptable and easy framework that can be used by the JVM based systems to build simple, portable, fast and flexible apps and systems. Spring’s community provides a well supported backend for all kinds of application requirements. Spring Framework is admired by many programmers because it makes the wiring and swapping of components between settings extremely easy. It’s grown in popularity because this can be implemented efficiently with the minimal coding. Our professionals deliver effective Spring Framework services and solutions. With expertise in minimizing the complexity, we deliver excellent enterprise services. Our efficient Java Spring Framework solutions help businesses increase productivity. 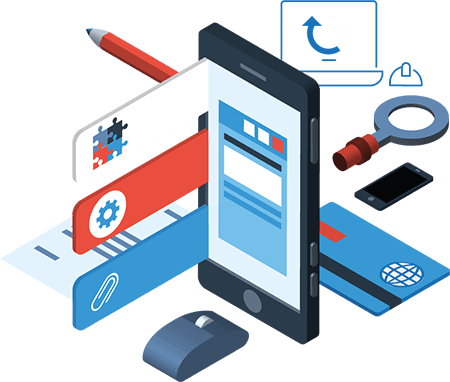 We provide the apps as per the needs of business and clients. Even the domain proficiency matters, regarding the mobile app developers. The cleints and are being widely spread around the globe.